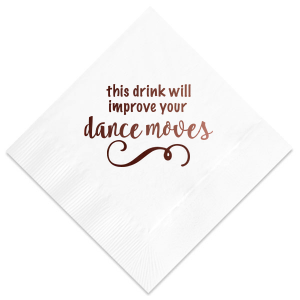 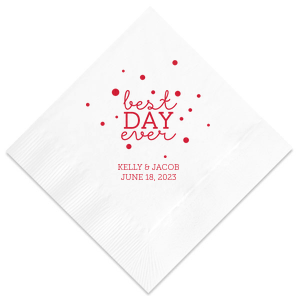 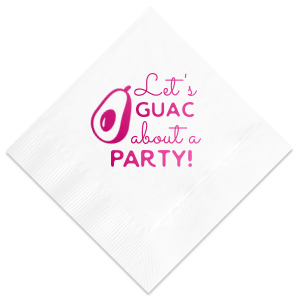 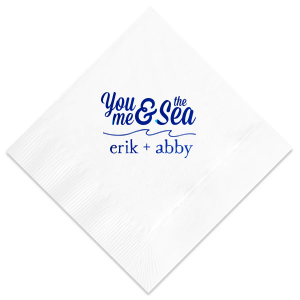 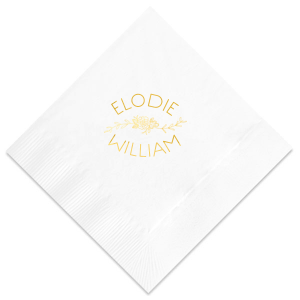 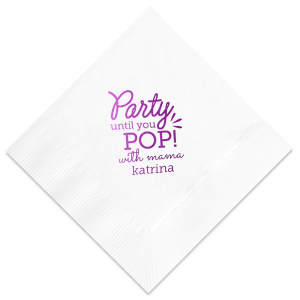 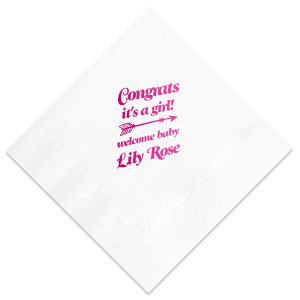 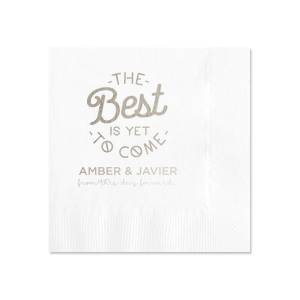 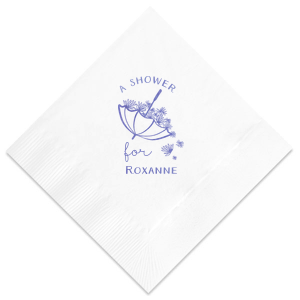 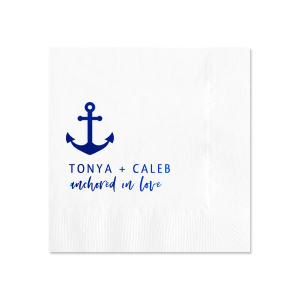 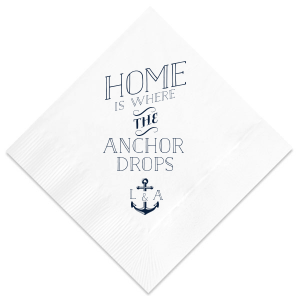 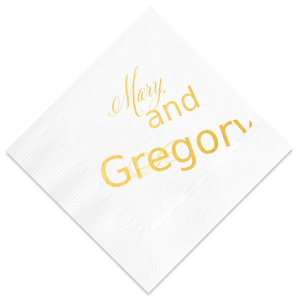 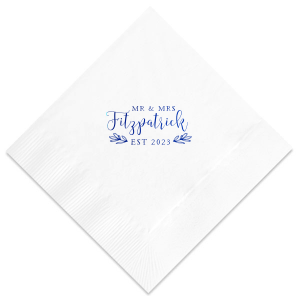 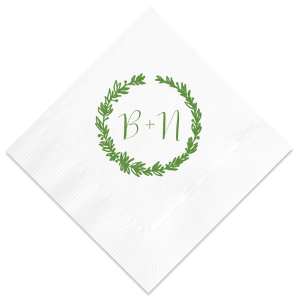 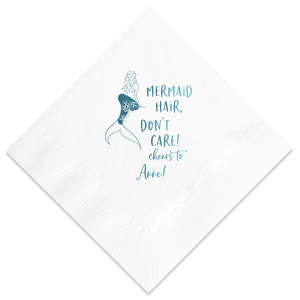 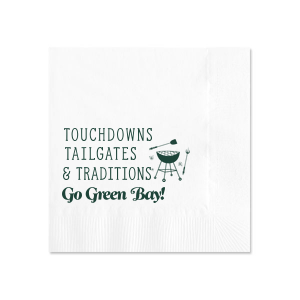 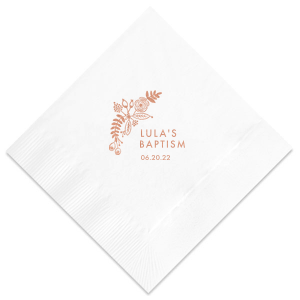 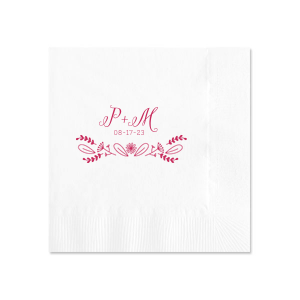 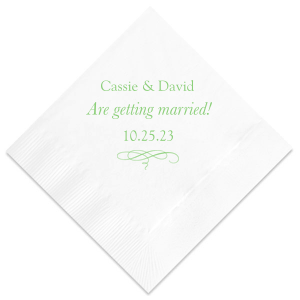 Customize 4-ply cocktail napkins to give your bar boost. 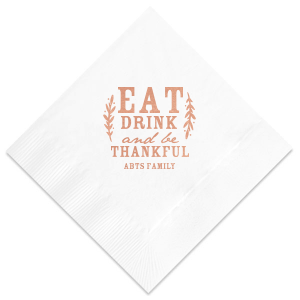 A step up from your typical beverage napkin, our 4-ply cocktail napkins are thick and plush with an extra layer. 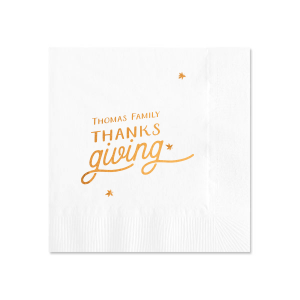 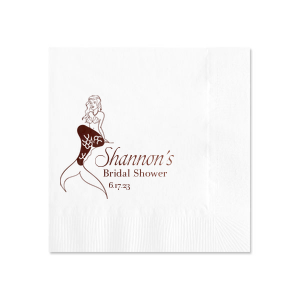 They offer the perfect surface for a beautiful foil stamped design. 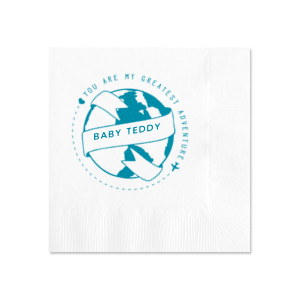 Create your own, or personalized one of our designer-made styles.